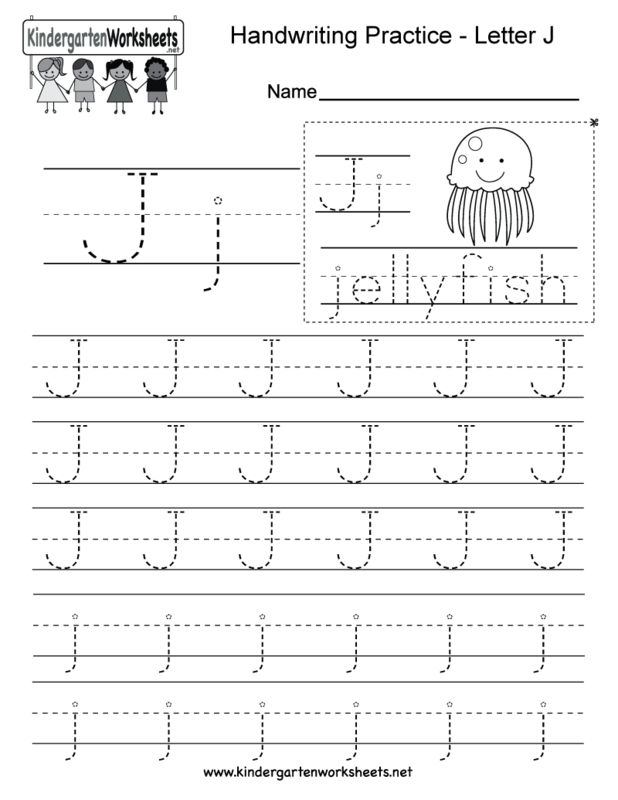 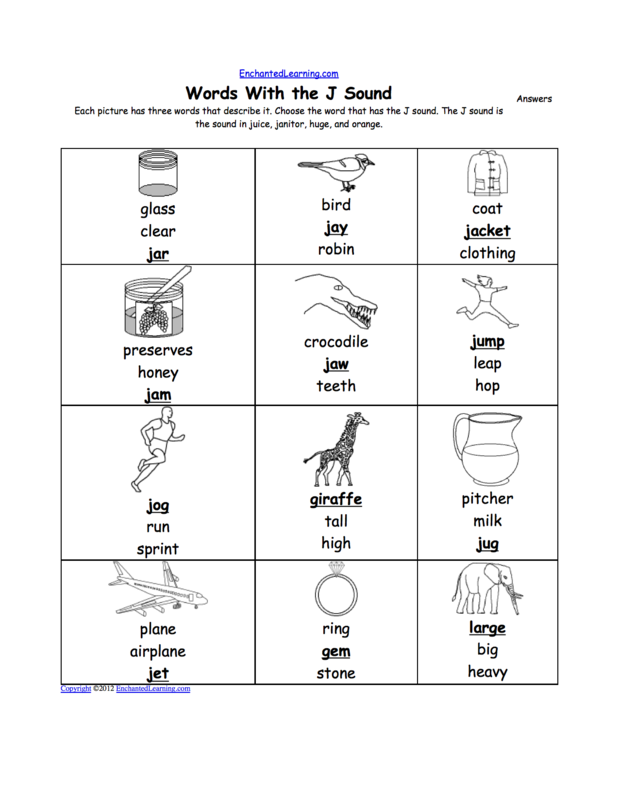 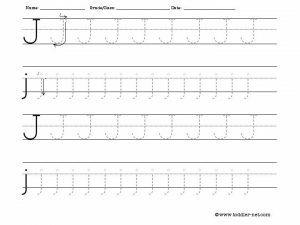 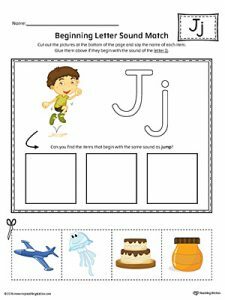 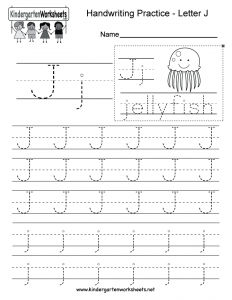 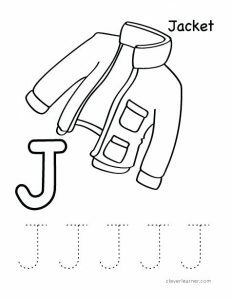 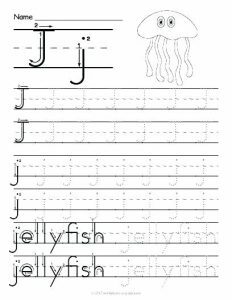 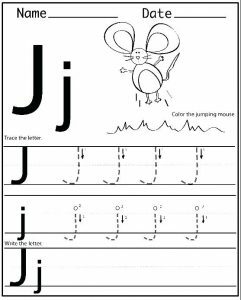 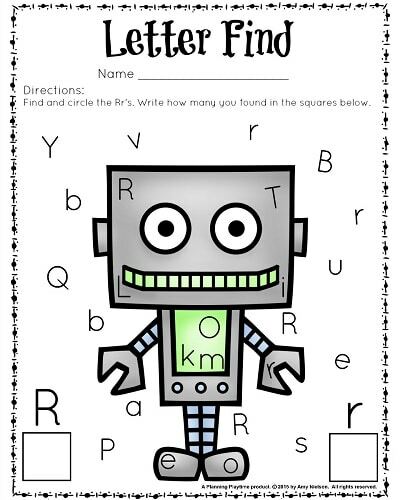 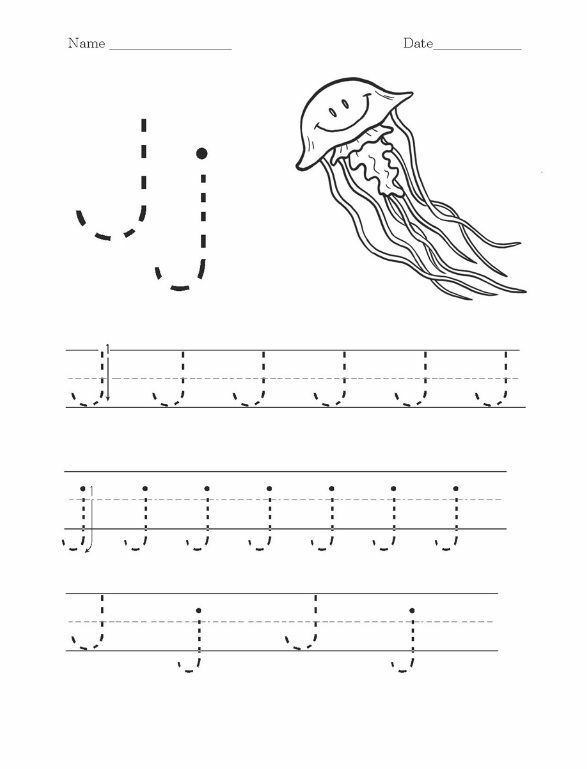 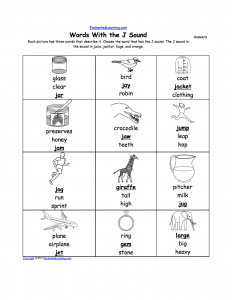 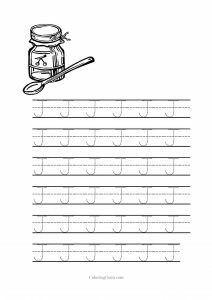 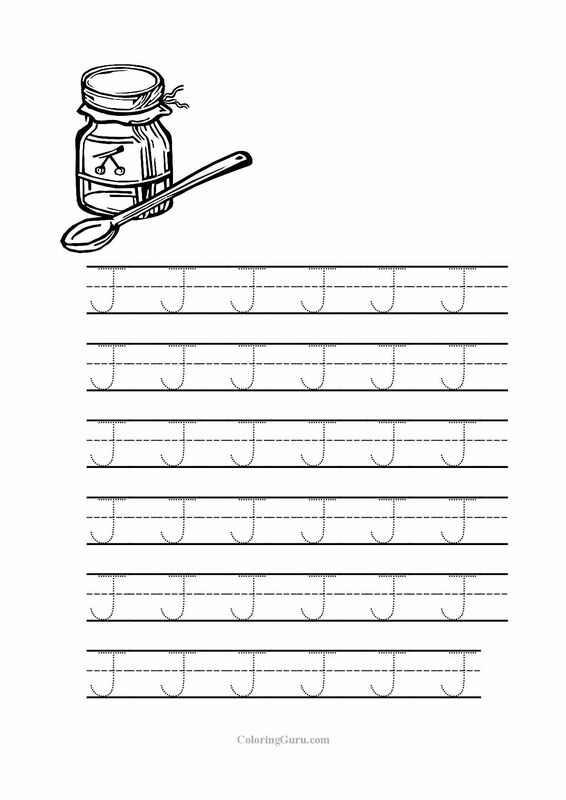 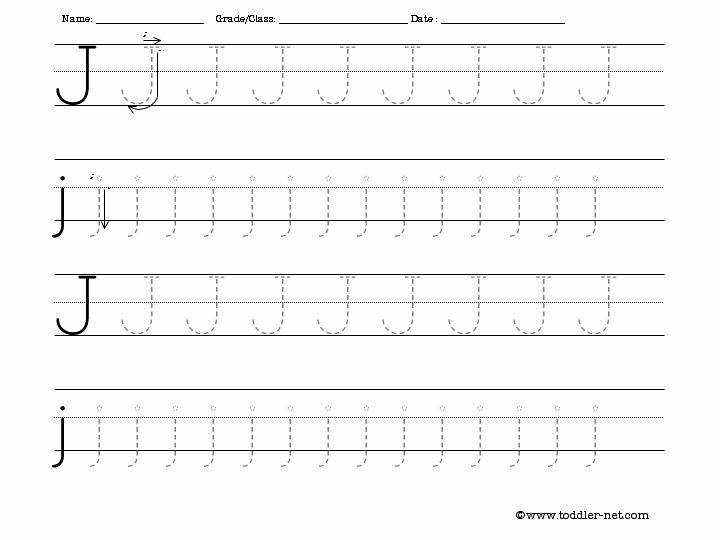 Letter j worksheets are useful printables for parents and children. 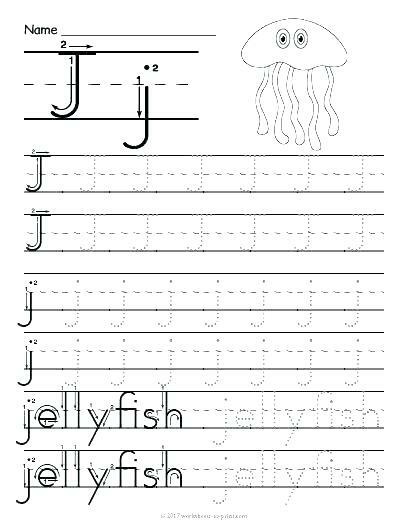 From handwriting practicing to teaching/learning new words, these worksheets are always better options when it comes to recognizing letters. 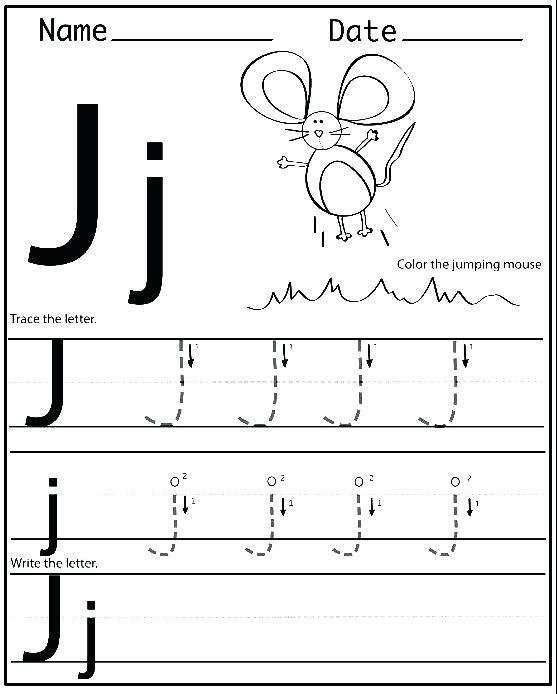 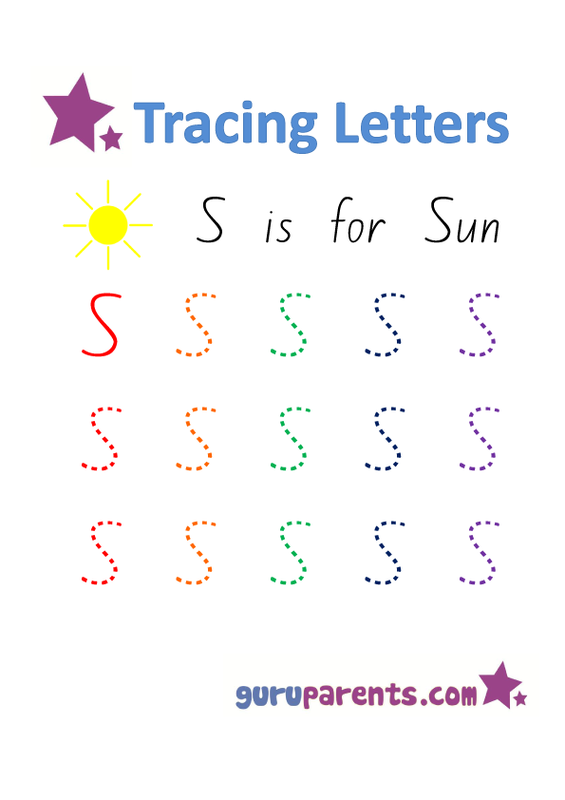 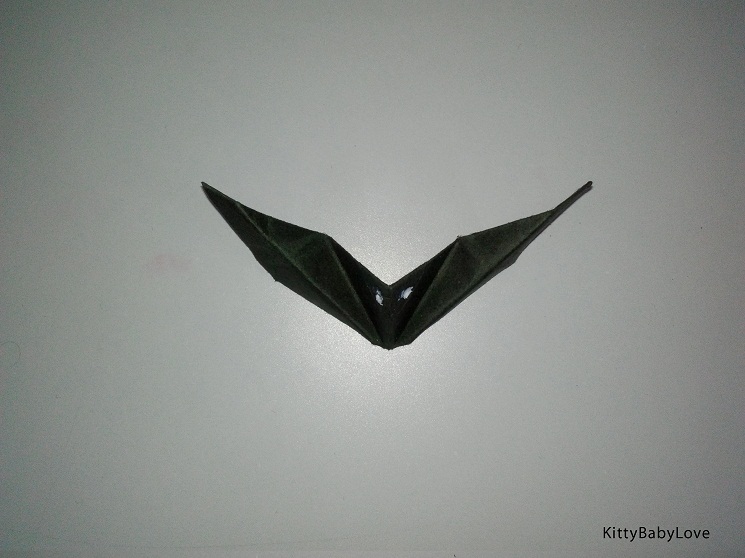 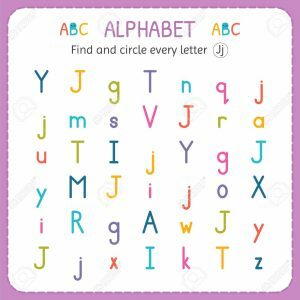 By tracing the letter again and again kids can learn the letter easily. 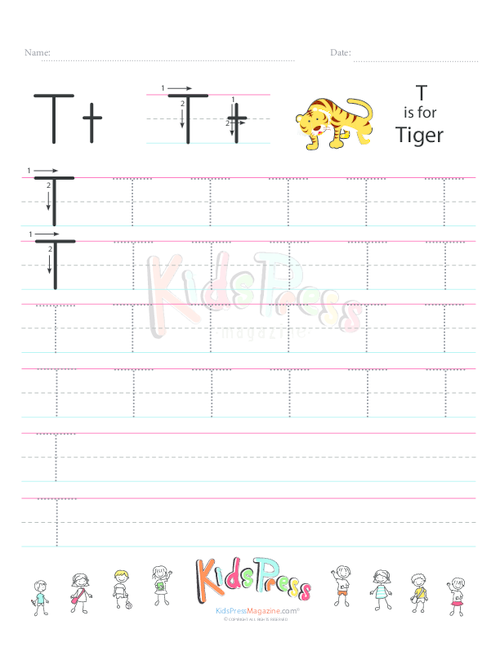 Browse through the entire list to see which one you need for your kid. 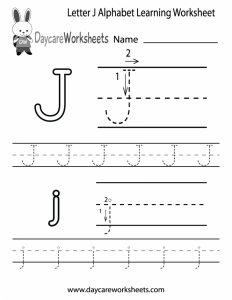 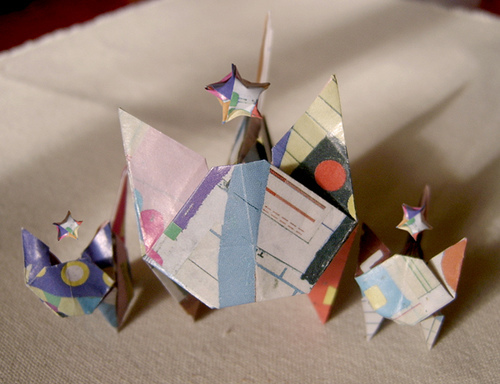 Letter J cut and paste is another way to make sure your child knows the best. 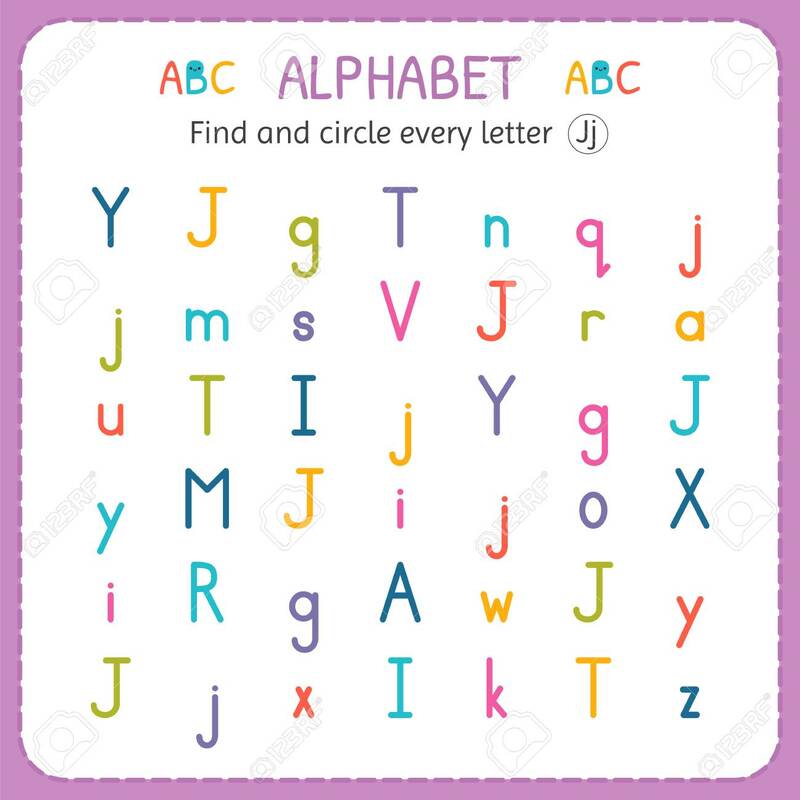 Finding the letter amongst all other letters is another test for children. 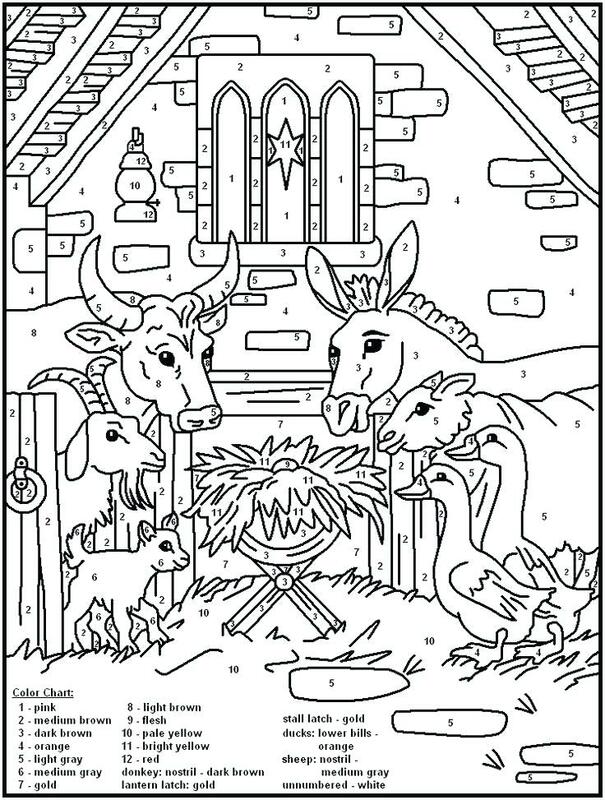 If they have learnt, they can surely figure out. 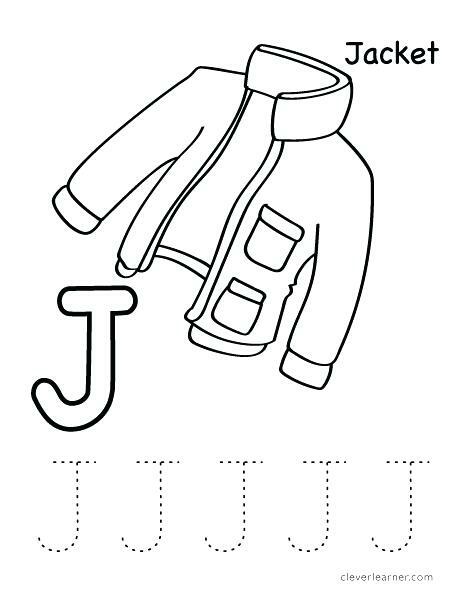 The letter J and which words go with this is what the printable is all about. 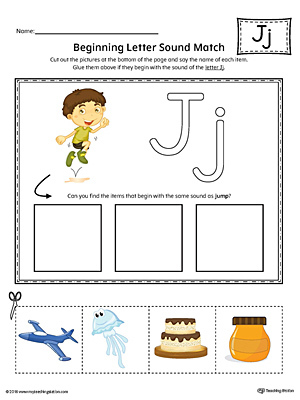 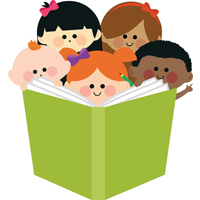 The above mentioned printables are handpicked and always help kids to know even better. 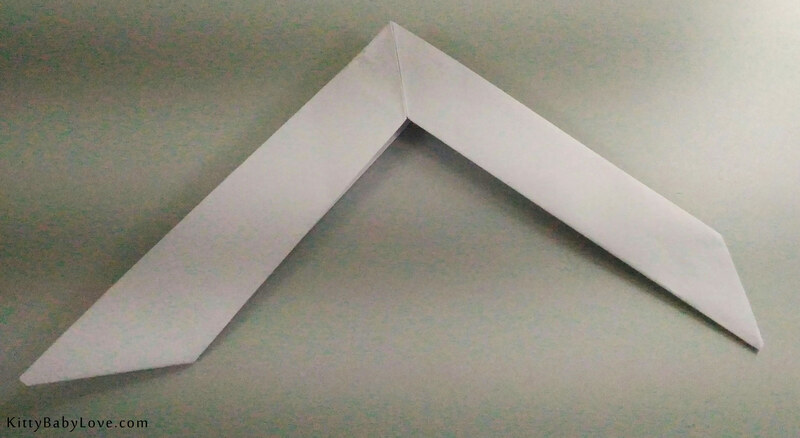 You will know that they are super practical.